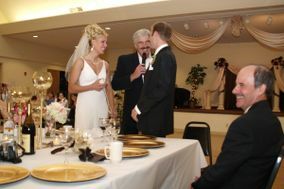 The Biggest Little City in the World is often associated with elopements because getting married here is so quick and easy. 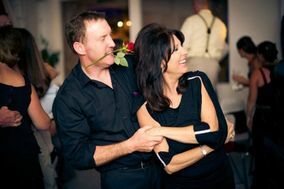 But even though couples can tie the knot right after getting their marriage certificate (even late into the night), many people who get married in Reno still opt for a more traditional ceremony and reception. 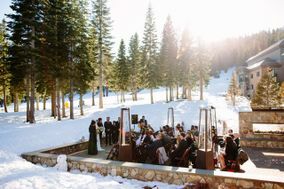 There are lots of beautiful wedding venues in Reno, so if drive-through chapels aren't your thing, don't worry. 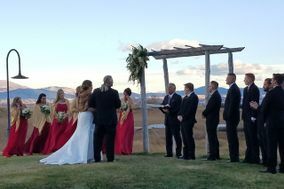 You can say your vows on the gorgeous Truckee River, host your reception in a grand hotel, and then pose for your wedding photos in the wild desert. 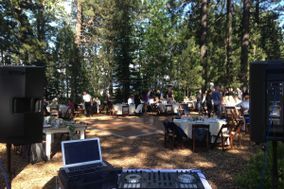 Because this is such a popular spot for weddings, you will have plenty of options as you search for Reno DJs. 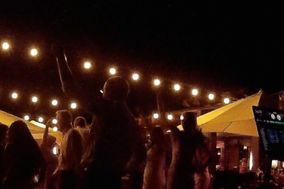 Just make sure that your chosen wedding DJ knows your reception will be more classy than kitsch so they can choose the music accordingly. 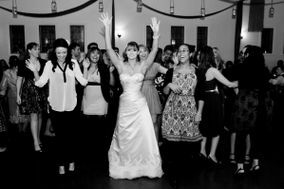 This city's reputation for quickie weddings might make you think that DJs will come a dime a dozen, but you'll probably pay a little more than the national average for your wedding DJ in Reno. 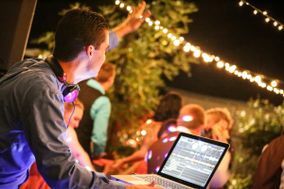 So give yourself plenty of time to book a wedding DJ and make sure that your wedding budget accounts for the local average. 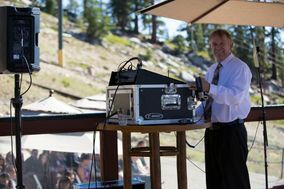 If you're looking for deals, you may be able to find a Reno DJ service (or wedding band) who will cut you a break if you're willing to get married on a weekday. 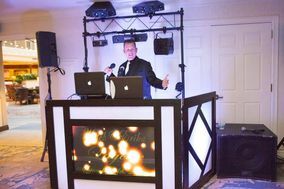 As for what to look for in a DJ, remember that your DJ is the vendor that will spend the most time interacting with guests, whether directly or indirectly. 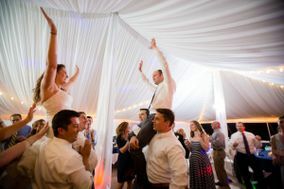 A big personality can be helpful, though make sure your DJ understands your wedding vision. 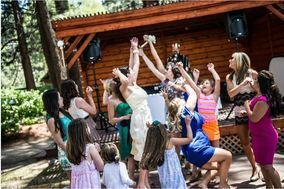 When you're interviewing wedding DJs in Reno, have a list of basic questions ready that will let you get a feel for not only pricing but also personality. 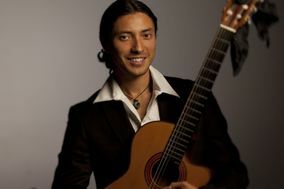 Always ask about availability, equipment, the base price, and fees, familiarity with your venue, and performance style first. 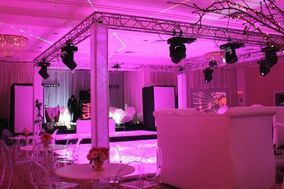 From there, you can ask about how they handle requests, whether they'll honor a do-not-play list, and add-ons like lighting rigs, multimedia displays, and props if you want them. 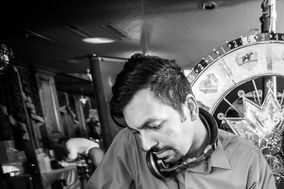 Looking for a wedding DJ who will play games with guests? 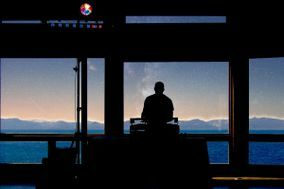 Make sure you ask potential Reno DJs if that's something they do. Finally, always ask for references. 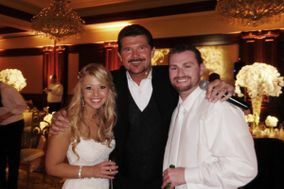 Tip: Use a wedding vendor manager to keep track of the Reno DJs you click with so you don't lose their contact information. 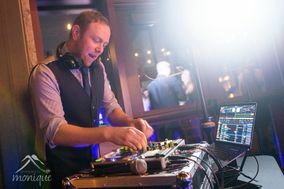 A talented wedding DJ will do more than just pack the dance floor. 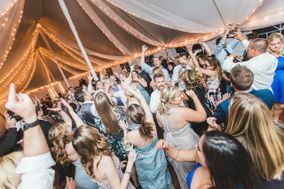 In fact, you may be surprised by how much your DJ will do to keep your reception flowing smoothly and to solve any problems that might arise. 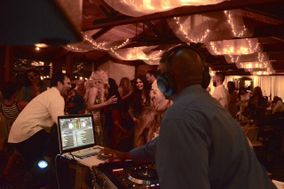 For instance, if your wedding party is late or dinner is delayed, your experienced wedding DJ will be the one who keeps guests happy. 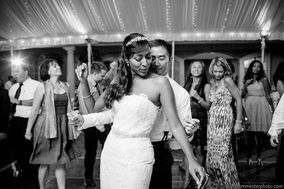 You can help your DJ keep your reception on track by creating a comprehensive timeline of events (prioritize this wedding planning to-do) and going over it with your preferred Reno DJ. 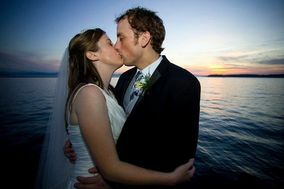 Make downloading our wedding checklists another one of your wedding planning to-dos. They'll keep you on track as you plan your ceremony, reception, and honeymoon.